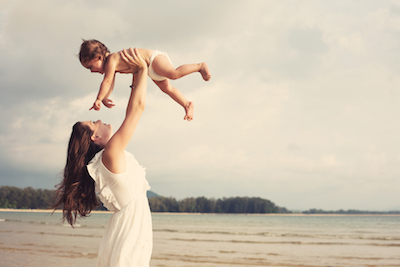 It can be scary taking your under-two-year-old baby on a trip. A day at home can easily fall to pieces with a missed nap, cranky feeding, or weird mood. Who knows what the road will hold? More importantly, you might wonder if you can handle the stressors of baby + travel without throwing yourself on the floor and crying it out. How long has it been since you settled into a train seat for a relaxing ride? Or caught a plane for a weekend getaway? Instead your days have been spent teaching your baby how to sleep or wiping spit-up. But once you hit the two-month-old mark, your baby’s big eyes are gulping in the world. At the end of last year, I had the honor of showing my mother, Europe for the first time. More importantly than her first time in Europe, it was her first time venturing out of the country. 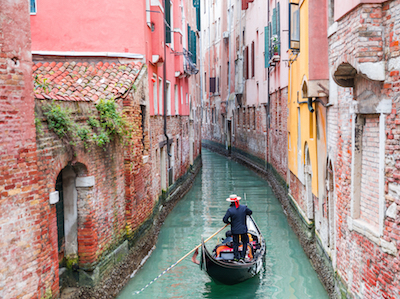 Your wanderlust has woken from its brief nap during pregnancy. Now you want to smell the planes’ exhaust permanently lingering in the airport, wake in an unfamiliar bed in an unknown city and venture to find breakfast. You need to travel. 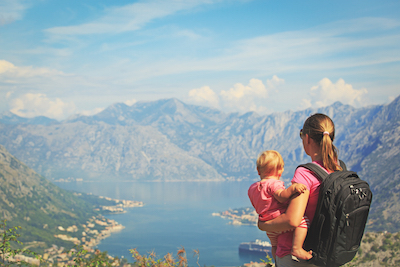 Let’s dispel one myth right away: that you can’t travel with your baby. That’s a viewpoint based entirely on your mindset and attitude. Thus began their adventure. Jacqui and her husband, James Rickard, hit the road with their six children (ranging in age from two to 12 years old) to spend four weeks biking Tasmania and Australia. That was in September 2015. I’ve been on a journey these last nine months. Yet I don’t have a tally of how many miles I’ve traveled, countries visited, or new foods eaten. My journey has taken a different path. Where at journey’s end, I’ll emerge member of a special group of travelers: those who have gone before and now dispense their wisdom on me. When families first announce their plans for extended travel, many of them are hit with repeated questions about their child’s education. 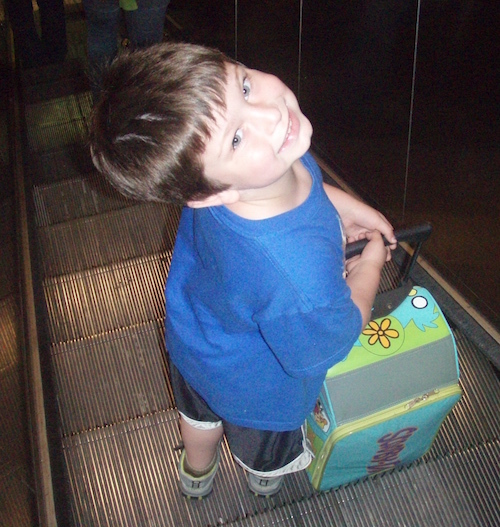 Too often, the parents of traveling kids are seen as selfish. Adults feeding their own desires at the expense of their child’s education and “normal” school experience.